Presentation photo ink-jet paper roll. 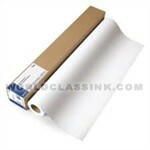 Each box contains (1) roll. 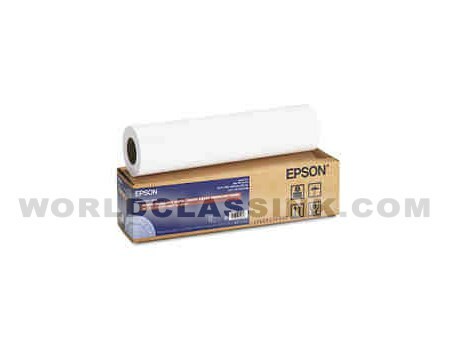 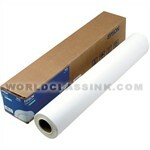 Heavyweight glossy photo paper roll. 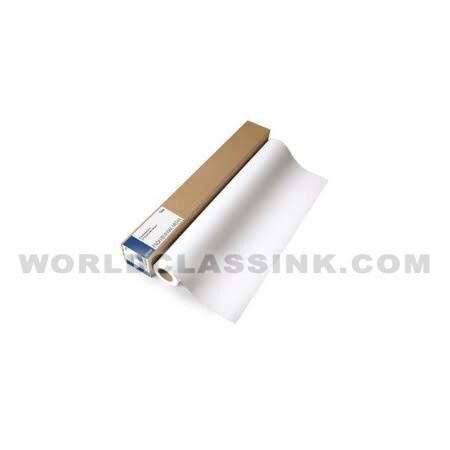 Commercial proofing white semi-matte resin-coated inkjet paper. 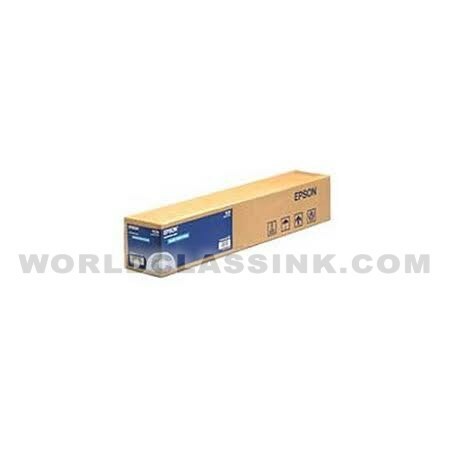 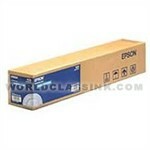 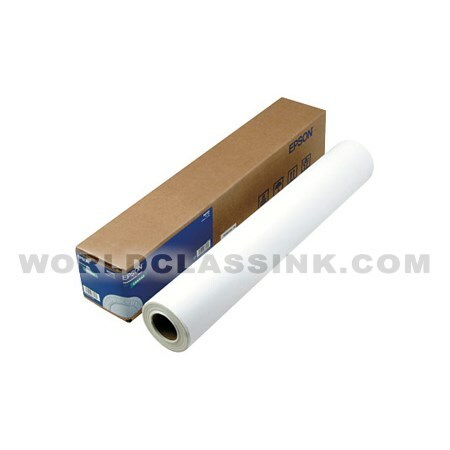 Premium luster photo paper roll. 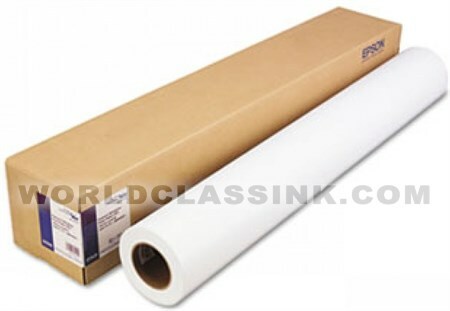 Premium resin-coated semi-matte archival photo inkjet paper.